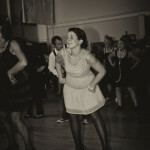 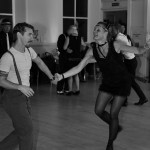 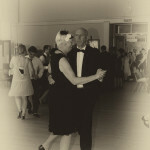 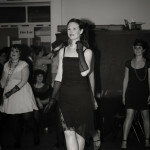 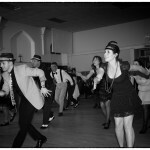 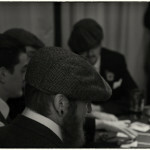 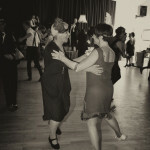 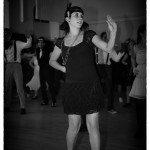 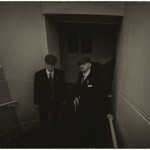 I was invited to photograph an event called “The Speakeasy” hosted by a local Plymouth group known as “Mad about Swing” Everyone is welcome to attend tickets are available here www.madaboutswing.co.uk but what is exactly is a Speakeasy ?? 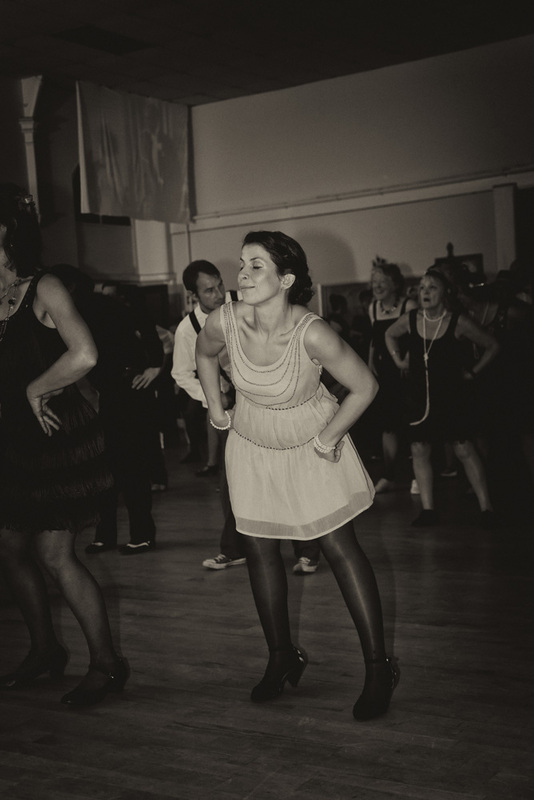 The Speakeasies of the 1920s were the cornerstones of the era’s social highlife. 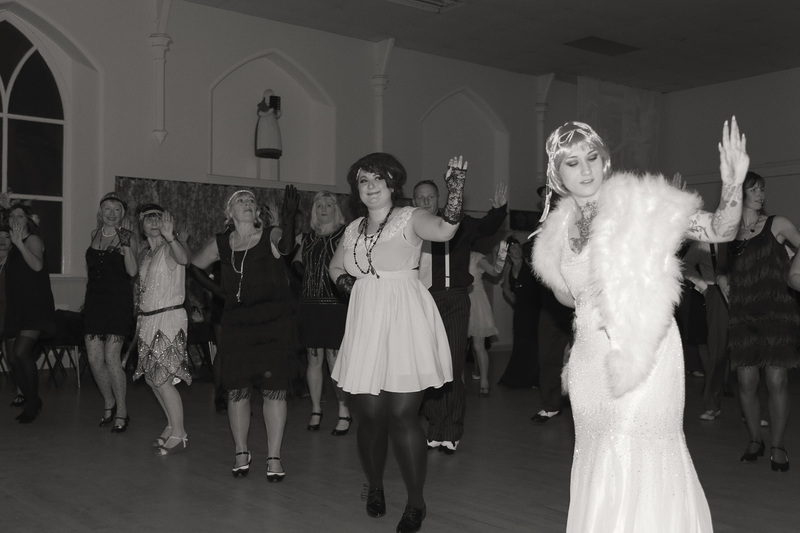 In a time of prohibition and economic turmoil, these iniquitous establishments were where you went to forget your troubles and have a jolly swell time. 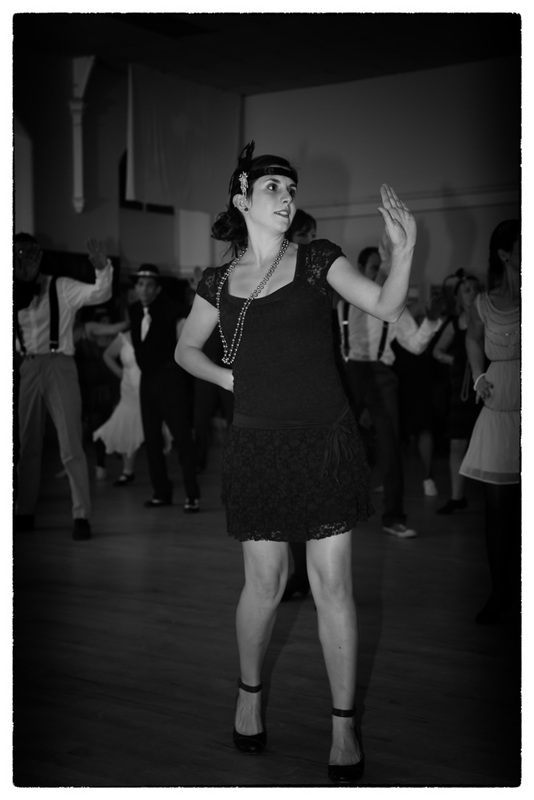 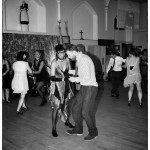 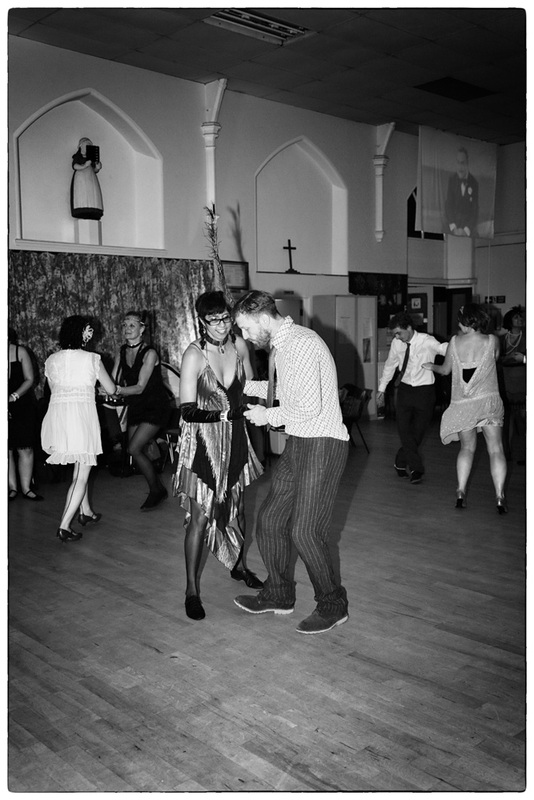 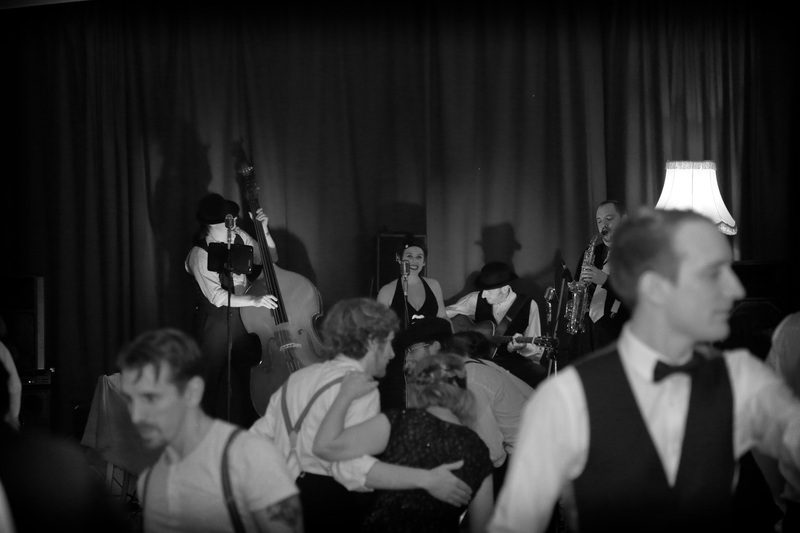 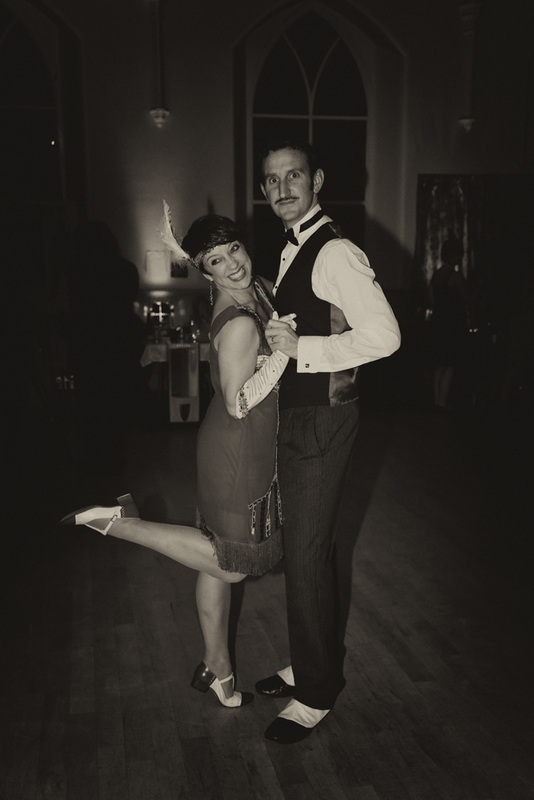 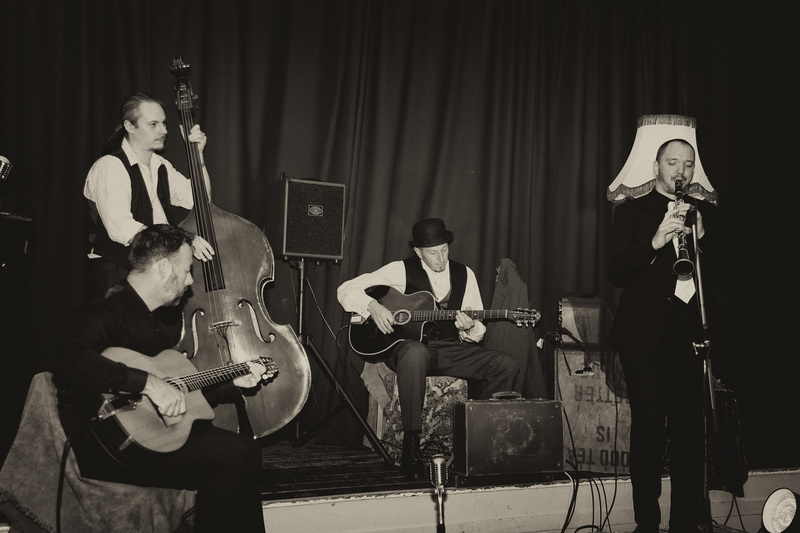 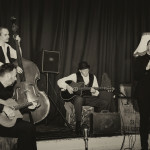 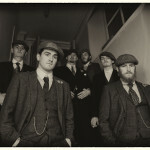 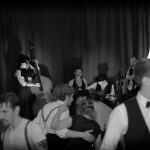 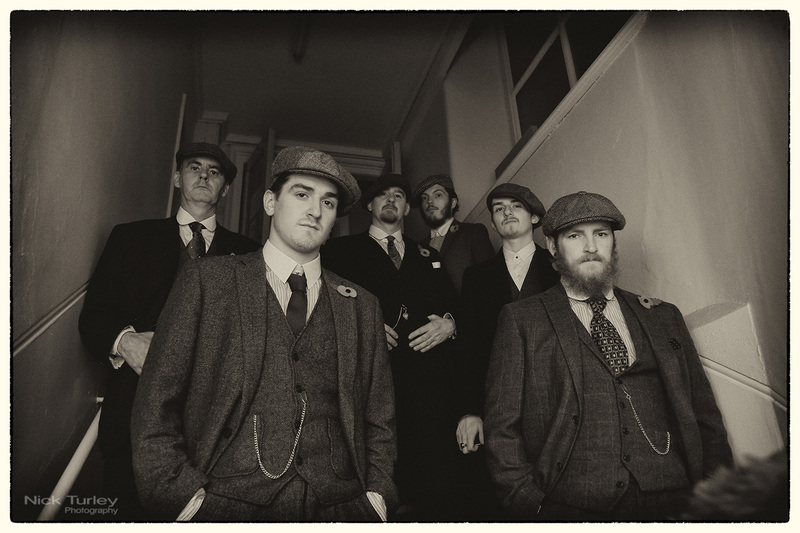 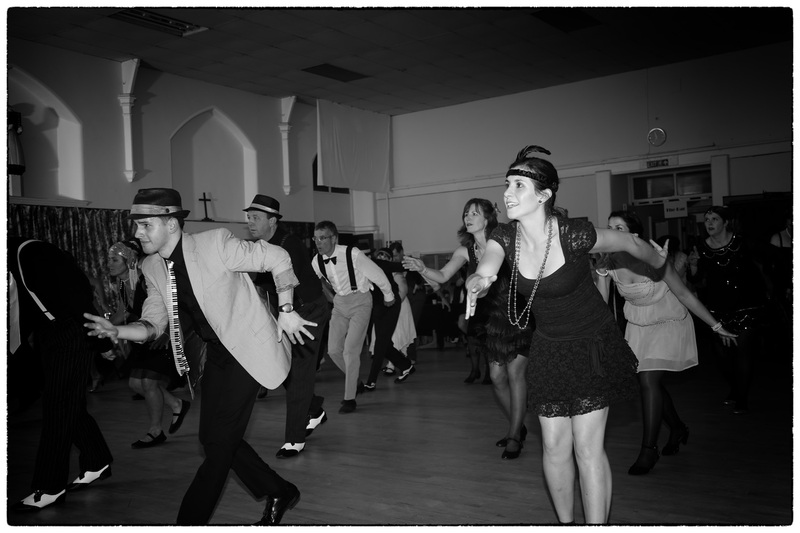 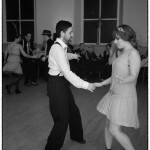 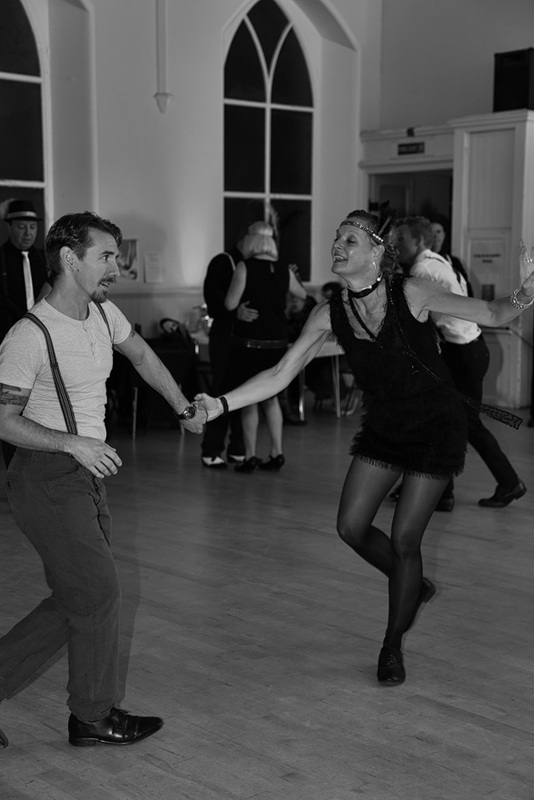 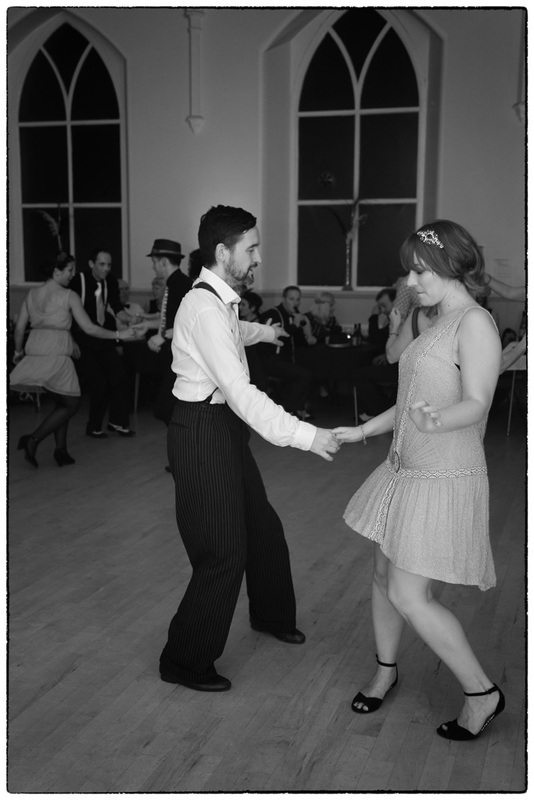 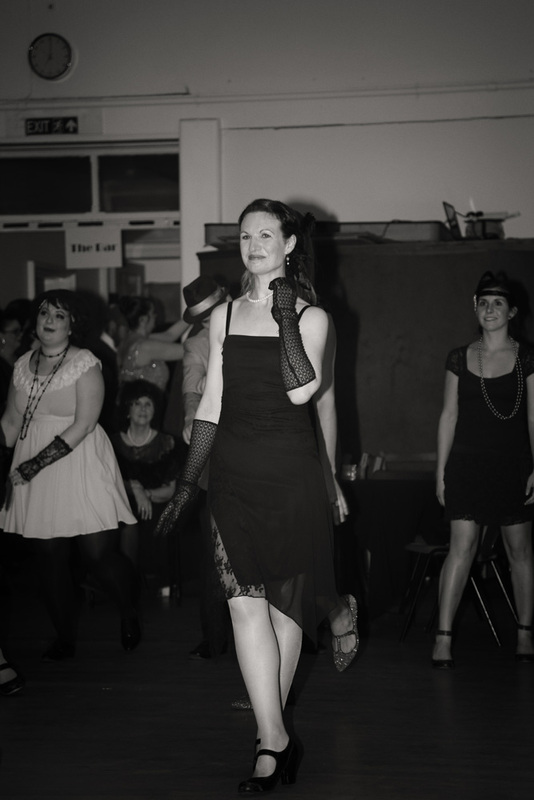 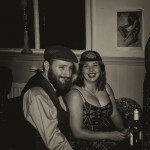 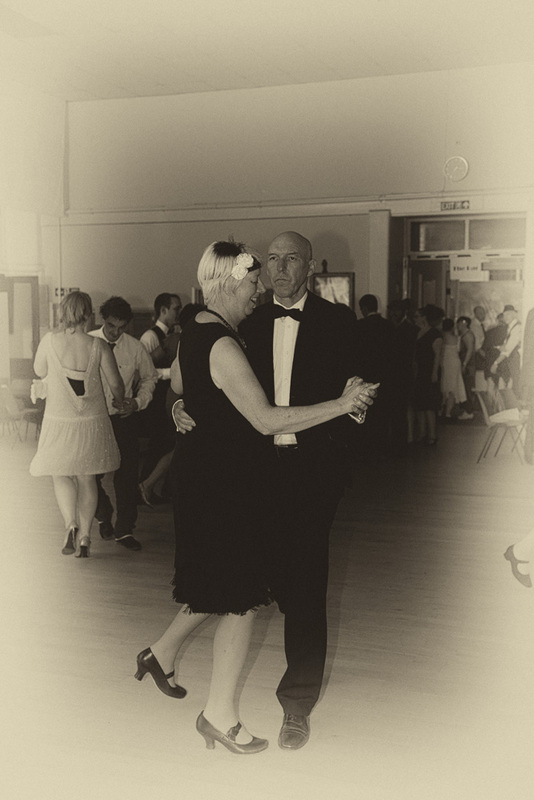 For one night only, the guys and girls from Mad About Swing put on their own Speakeasy in a commendable attempt to recreate the vintage, frivolous and carefree vibe of the original hedonistic jazz and booze-fuelled establishments of yesteryear. 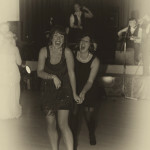 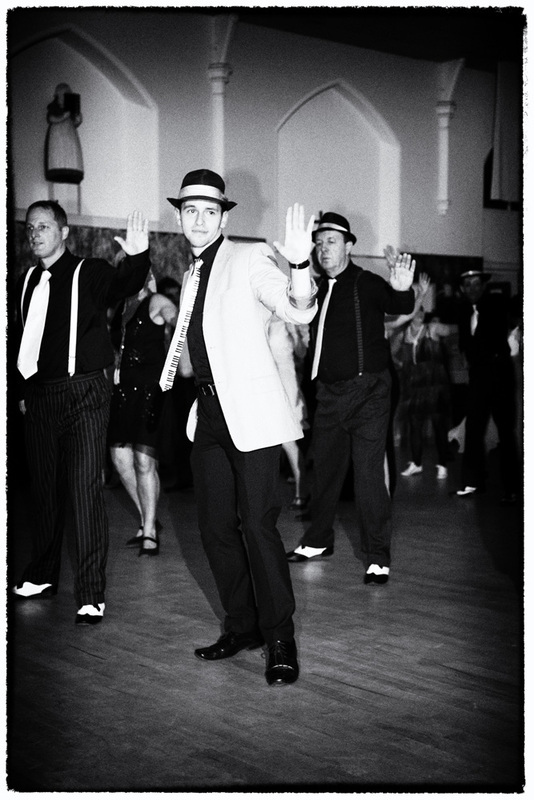 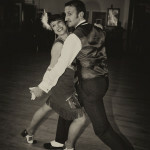 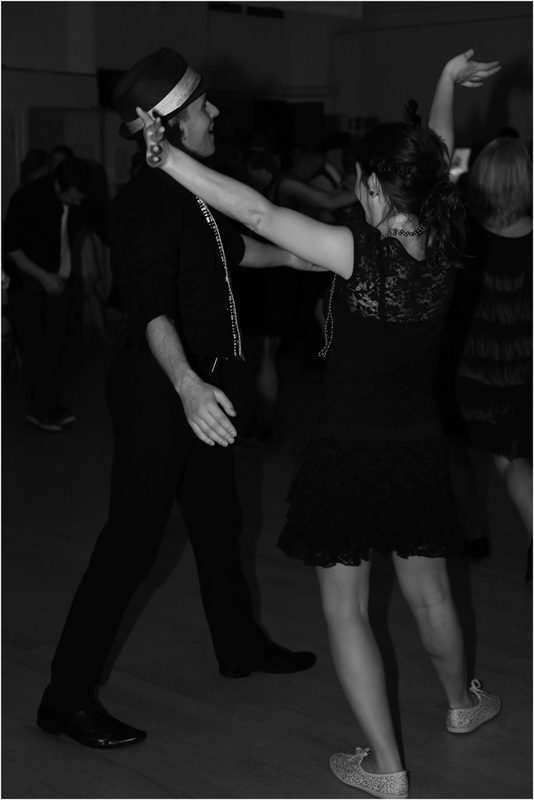 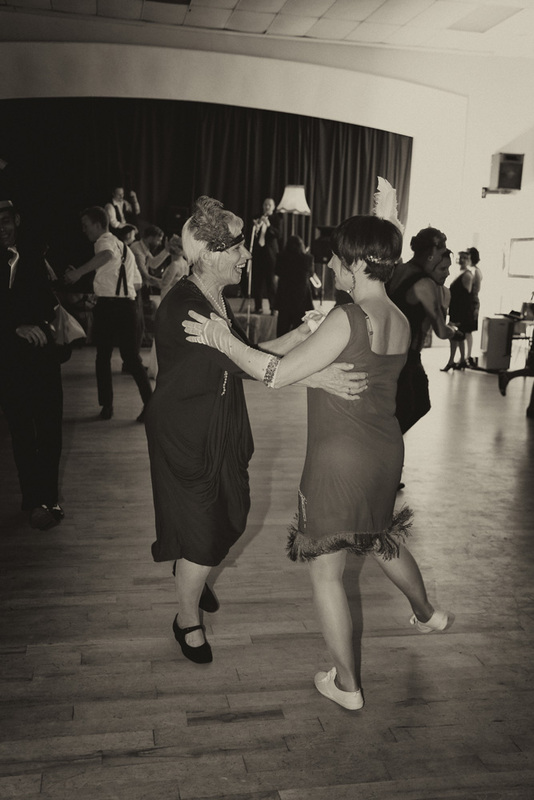 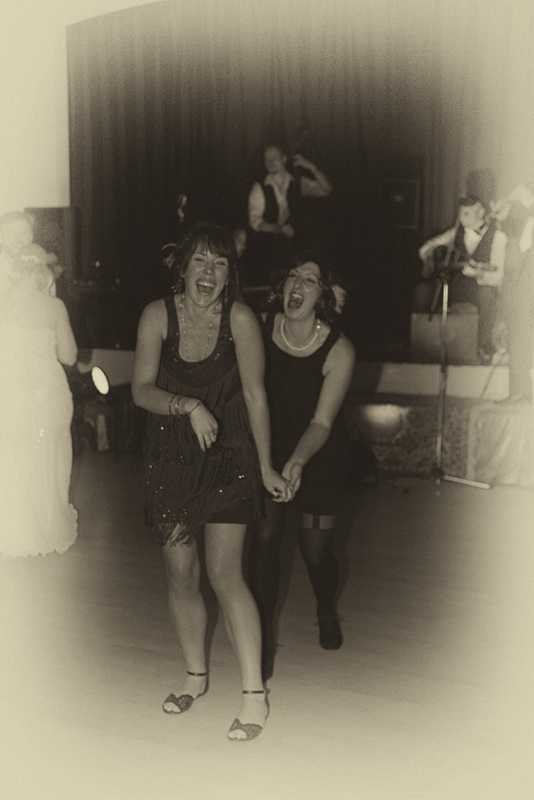 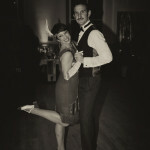 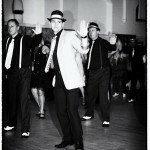 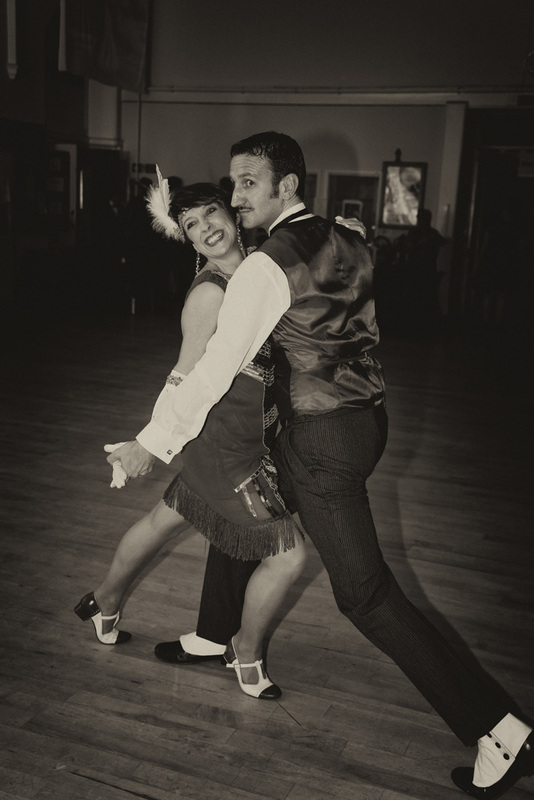 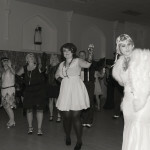 Whether you wish to dance the night away or simply sit back and soak up the twenties ambience, you’re in very safe hands. 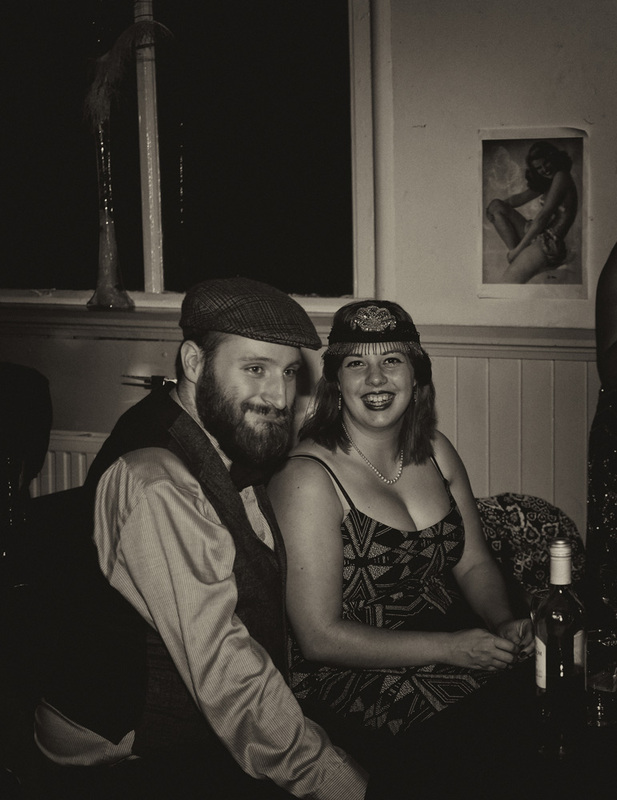 In our downstairs den, our well-priced and thoughtfully-stocked Speakeasy Bar will be serving some very tempting liquid refreshments: guaranteed to quench your thirst as well as dispel your daily troubles. 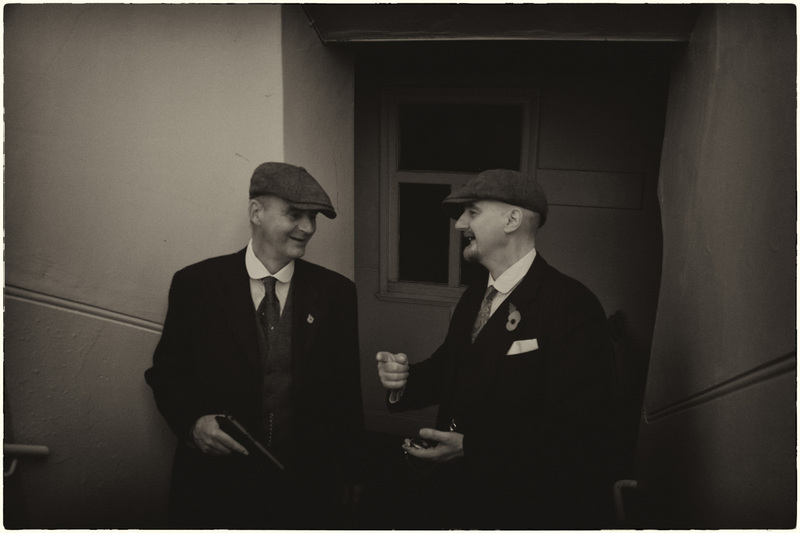 Whatever your tipple, we’ll keep you hydrated and suitably jovial from beginning to end. 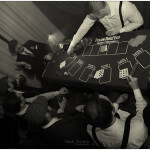 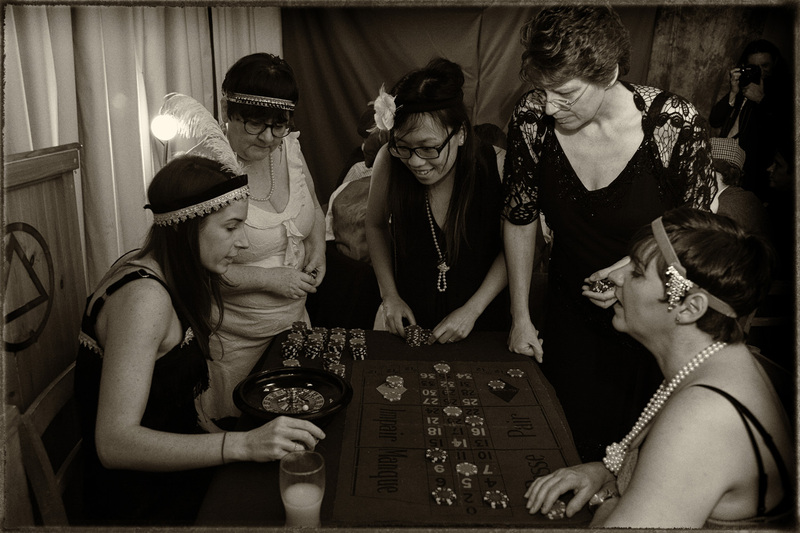 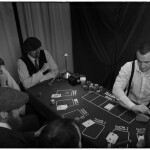 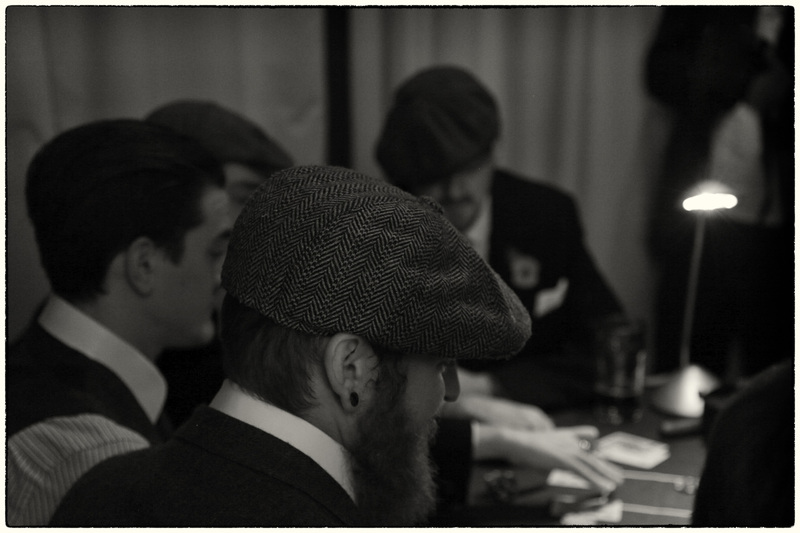 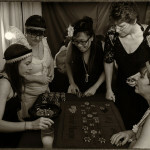 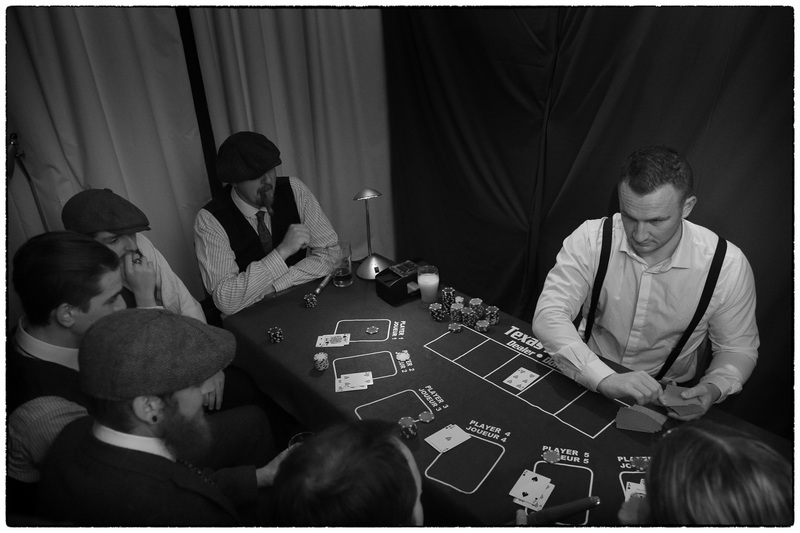 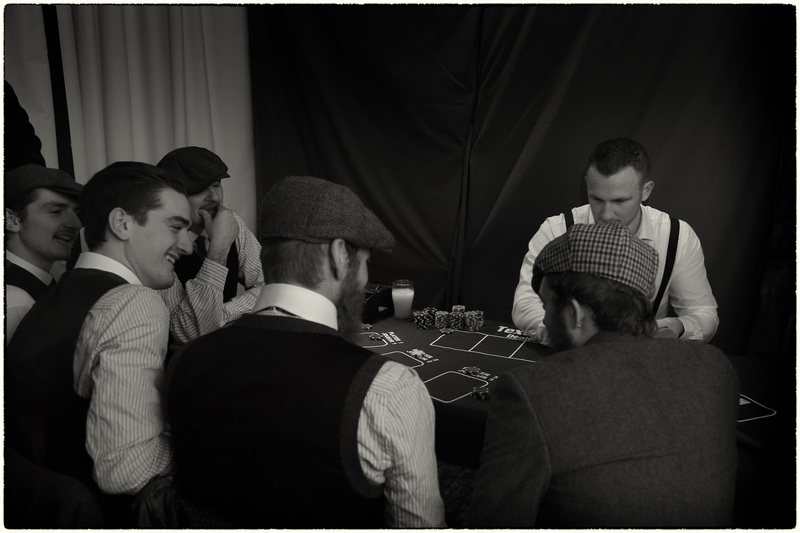 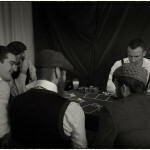 You’ll also have the opportunity to try your hand at a little underhand gambling… no previous experienced required! 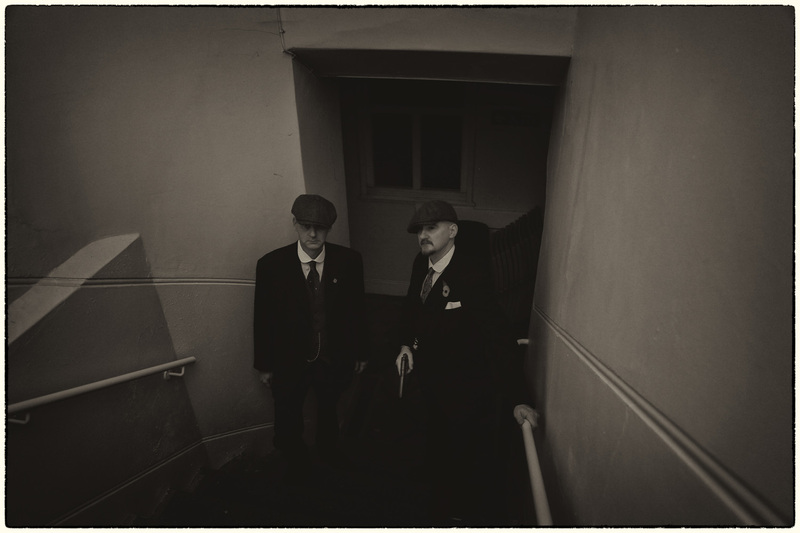 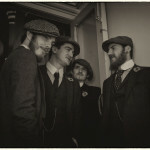 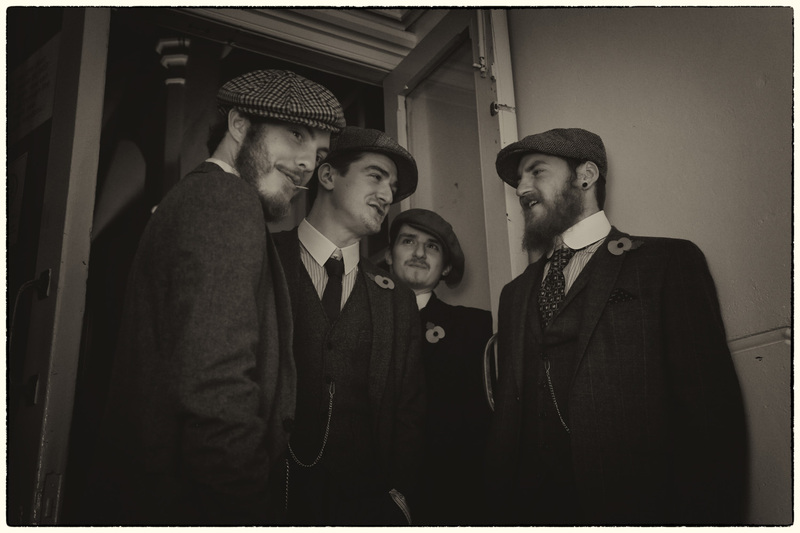 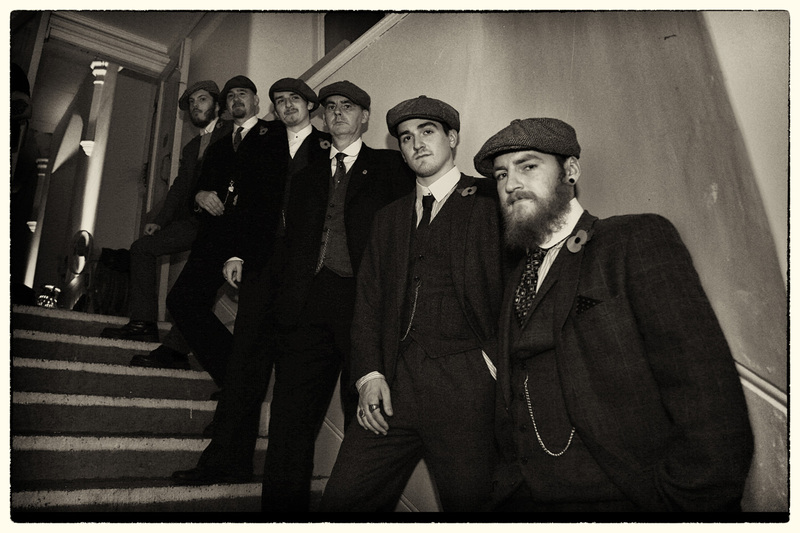 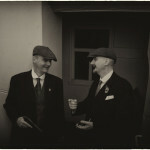 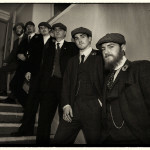 Since period attire is a compulsory element of the evening, there’ll be plenty of photographic opportunities from a small faction of ardent photographers passionate to capture you at your very best. 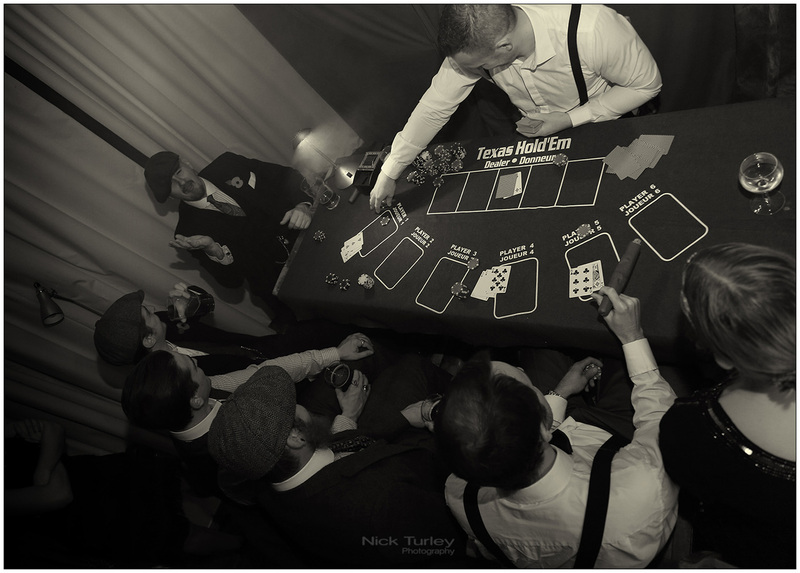 An event like no other!